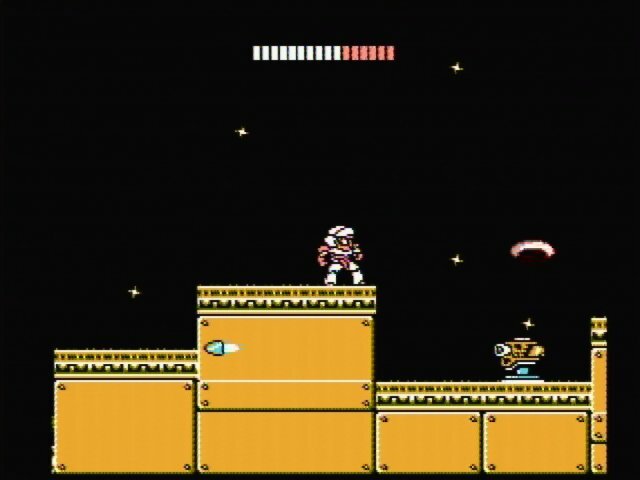 Nowadays, most Famicom cartridges available in Korea are bootlegs. 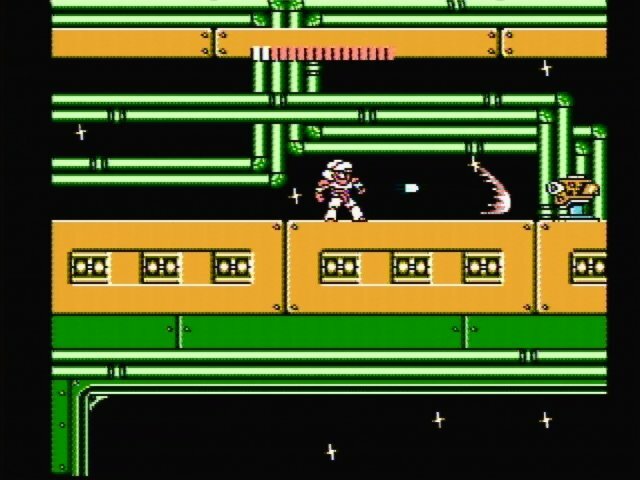 Second most common are legitimate Japanese Famicom releases. 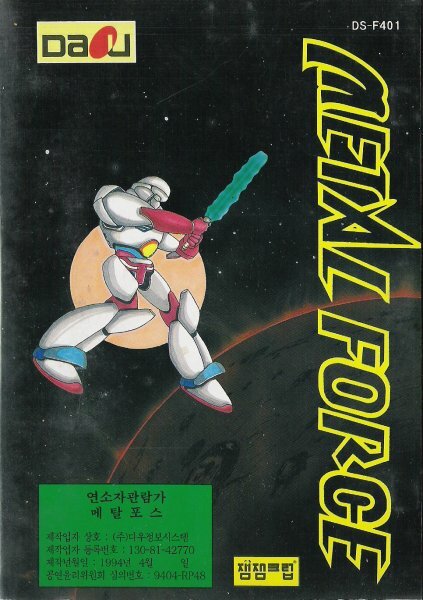 However, Korea also tried their hand at programming Famicom games. A company called Fun Fun Club seems to have had the most success. 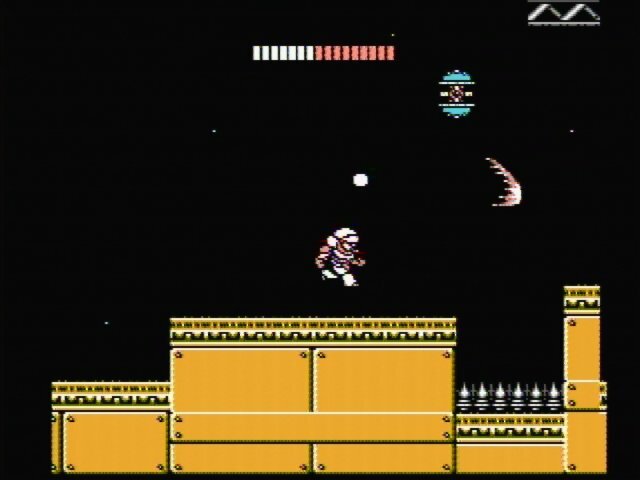 Another company by the name of Golden Bell also had a successful game. 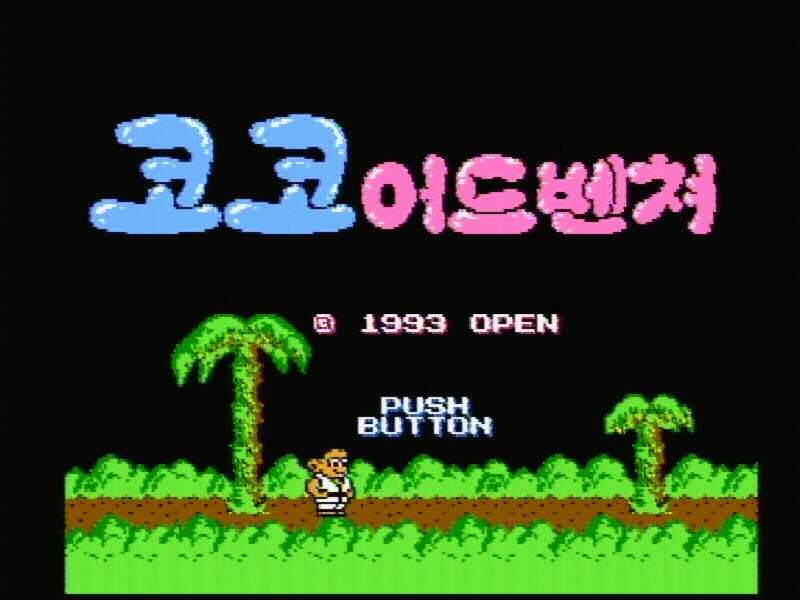 Fun Fun Club developed and released several Famicom games, probably more than any other Korean company. 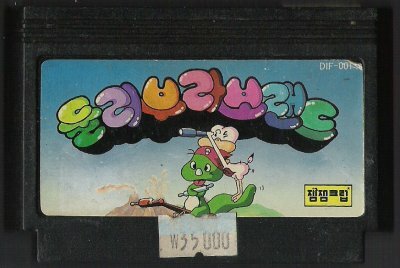 They also released at least one Sega Master System game, Dooly (아기공룡 둘리), featuring the beloved baby dinosaur in a gun-toting side-scrolling action adventure. 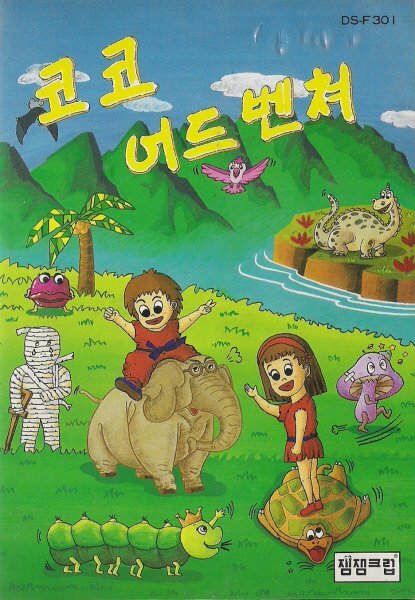 Fun Fun Club was part of Daou Infosys Corporation ((주)다우정보시스템), which is now known as Daou Data Corporation. 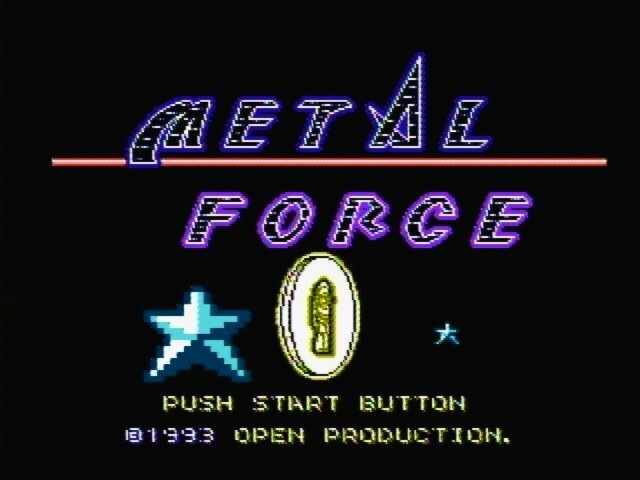 Interesting thing is, it seems that some Fun Fun Club games were developed by another company, Open Productions. 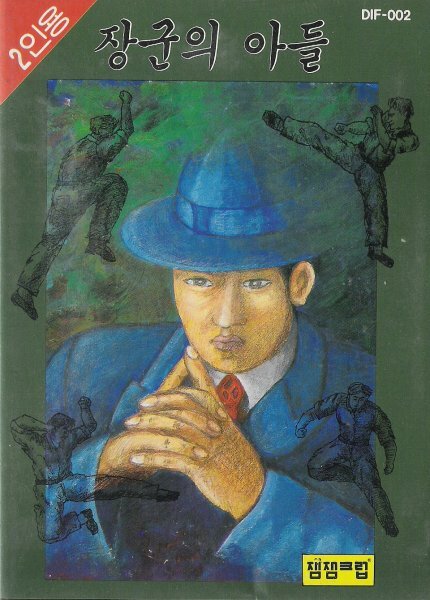 The General's Son 장군의 아들 DIF-002 A fighting game based on a popular Korean gansgster movie. 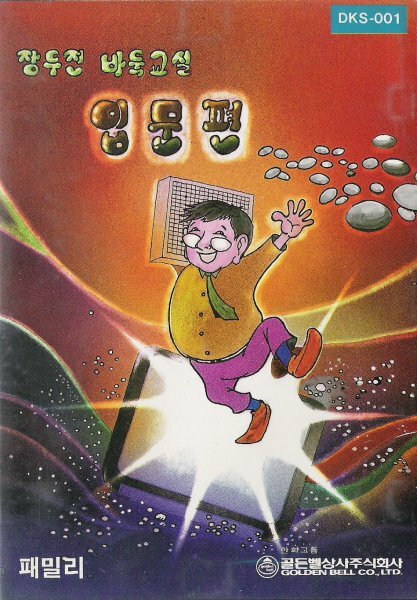 Golden Bell has one release that I know of: Jang Doo Jin's Baduk Clinic: First Lesson. Golden Bell was part of the Hanwha Group (한화그룹). 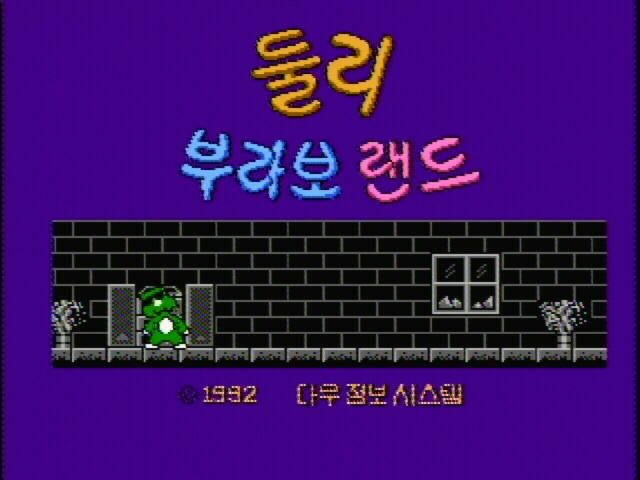 Jang Doo Jin's Baduk Clinic: First Lesson 장두진 바둑교실 입문편 DKS-001 A game with detailed instructions showing the player how to play baduk. 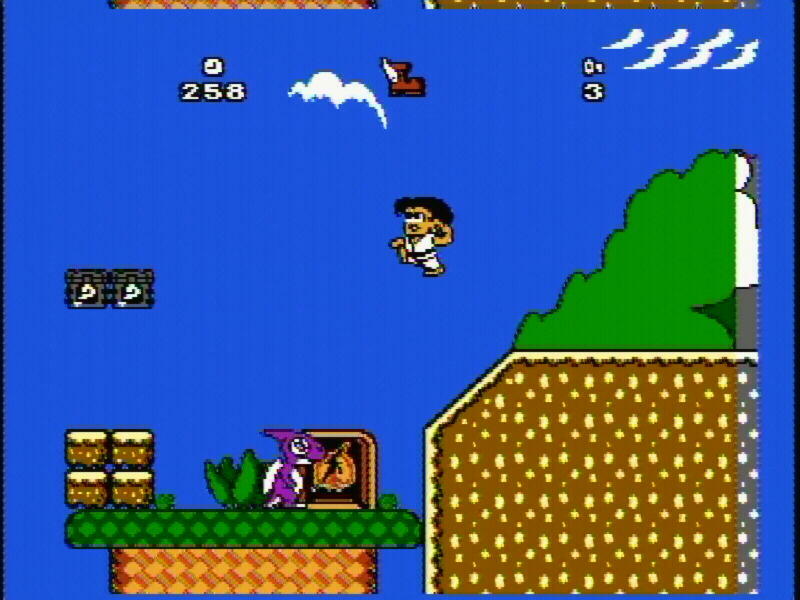 Copyright 1993.